114 Rivertown Rd. is 0.8 acre of partial paved parking area that is included in the portfolio of 104 W Cambellton Rd. and 114 W Cambellton Rd. 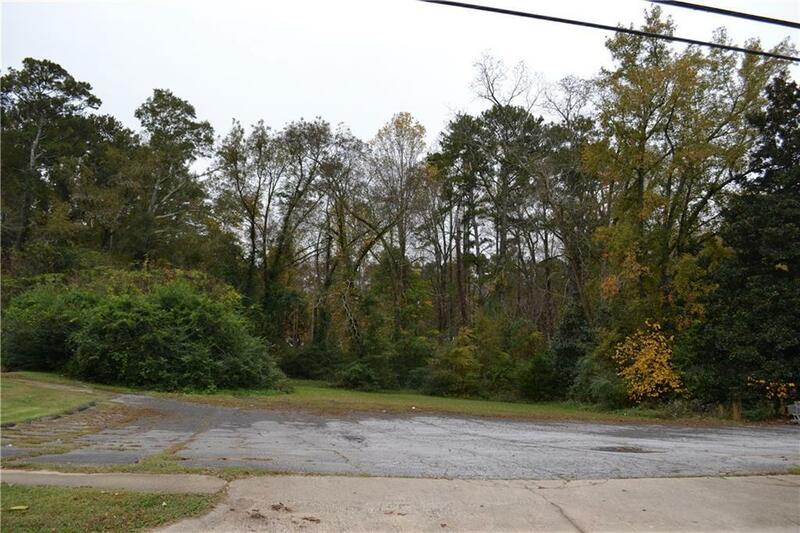 Located conveniently across the street from both buildings referenced, this parcel serves as the parking area. Currently mixed pavement with woods/grass in back of the lot. Has potential to be professionally paved and utilized for professional parking.